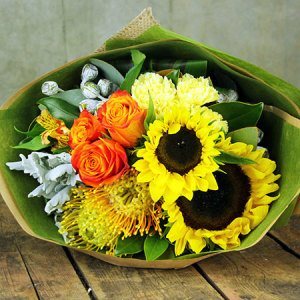 When someone is not feeling 100% there is nothing better than a gift of fresh flowers to bring a little sunshine into their day. 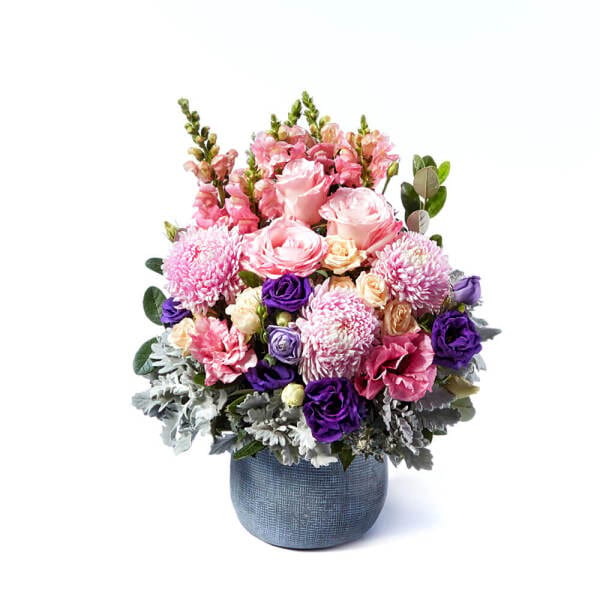 The florist team at Flowers for Everyone have designed a wonderful selection of fresh, quality online flowers in bright, happy colours and soft pretty tones, plus all our flower arrangements can be delivered with special extras such as balloon bouquets, chocolates, soft toys and more. 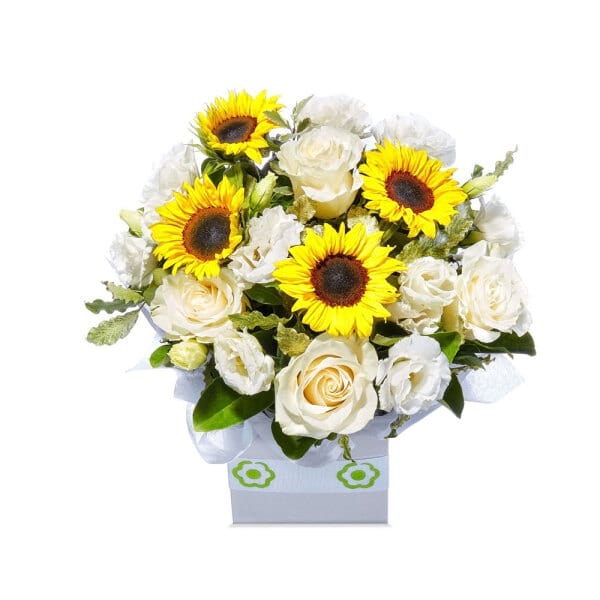 Brighten up the day of someone special today, and send warm wishes for a speedy recovery. 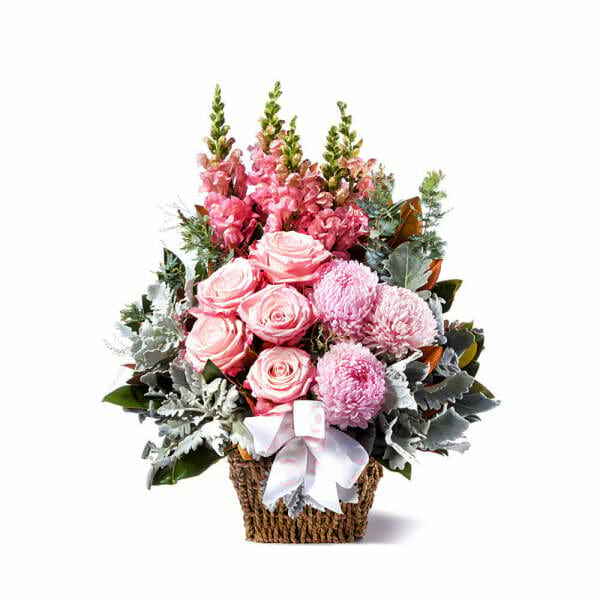 Select from our beautiful fresh flower gift bouquets, delicious hampers of fresh seasonal fruit or a bubbly bright arrangement to send a thoughtful message of get well soon. 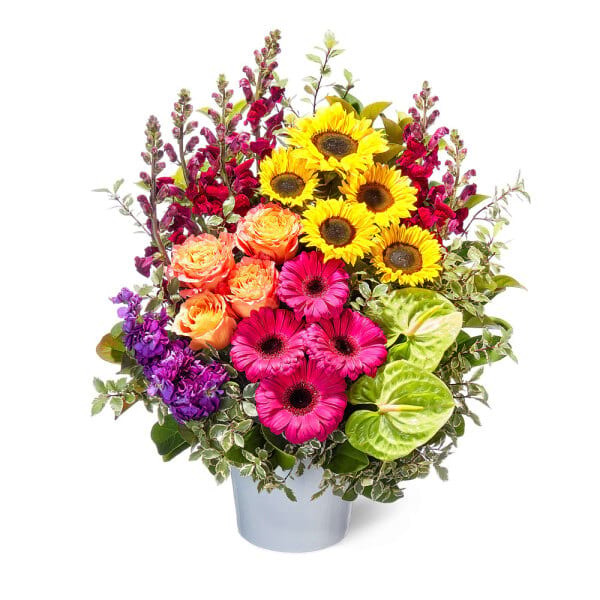 We have been delivering a range of get well gifts since September 1999 with fresh and colourful flowers including gerberas, lilies, irises and roses. 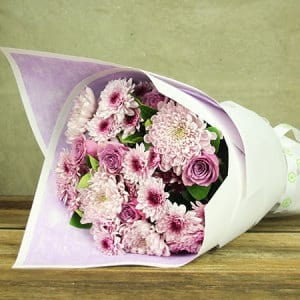 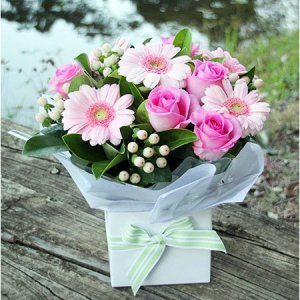 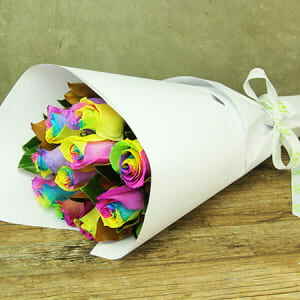 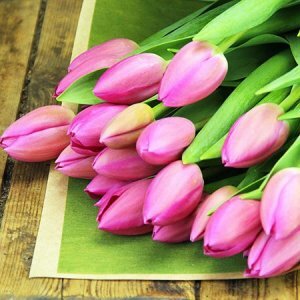 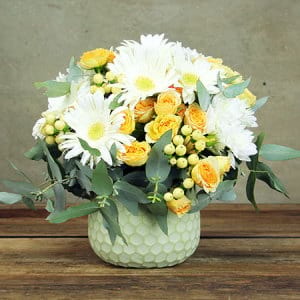 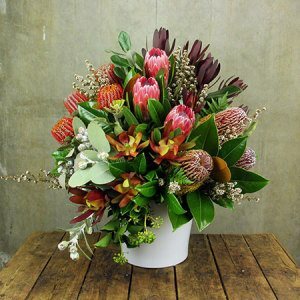 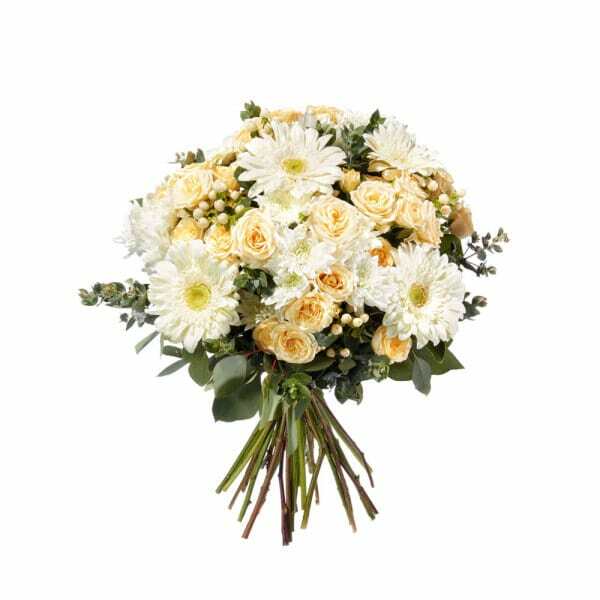 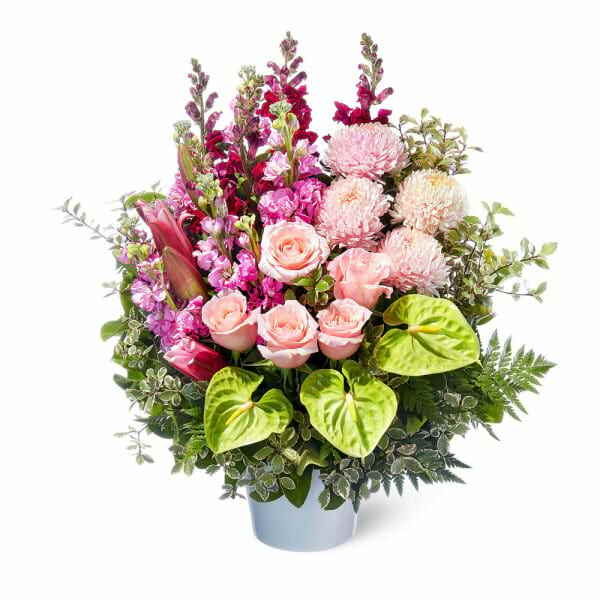 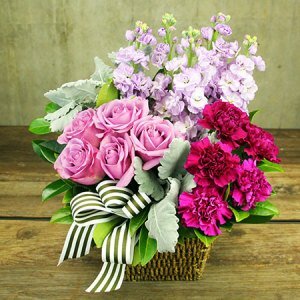 As Australia`s premium online florist we deliver flowers Australia wide, with five stores conveniently located throughout Sydney, locations in Melbourne CBD, as well as affiliates throughout all Australian states. 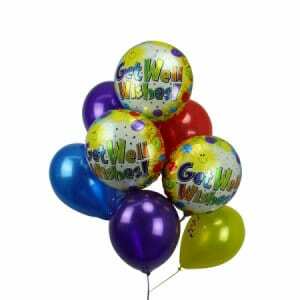 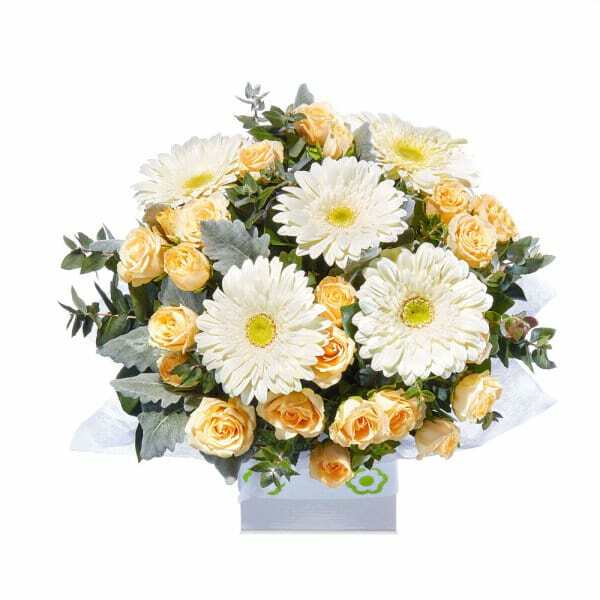 We are able to deliver flowers to country hospitals or home addresses. 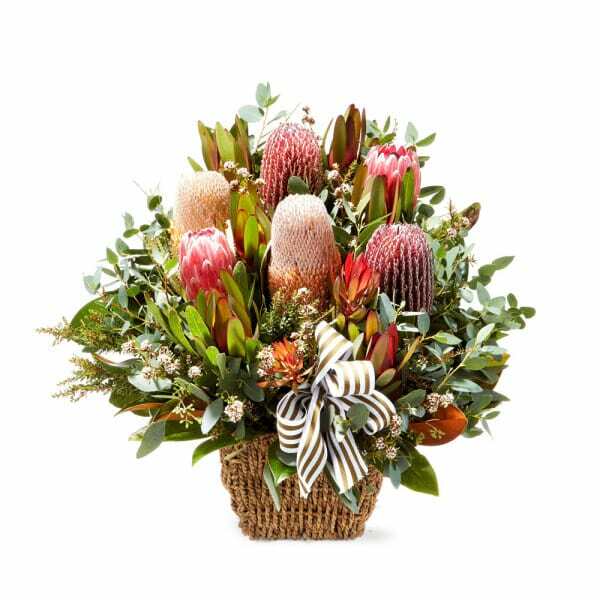 Same day delivery is guaranteed if the order is placed prior to 1pm AEST.